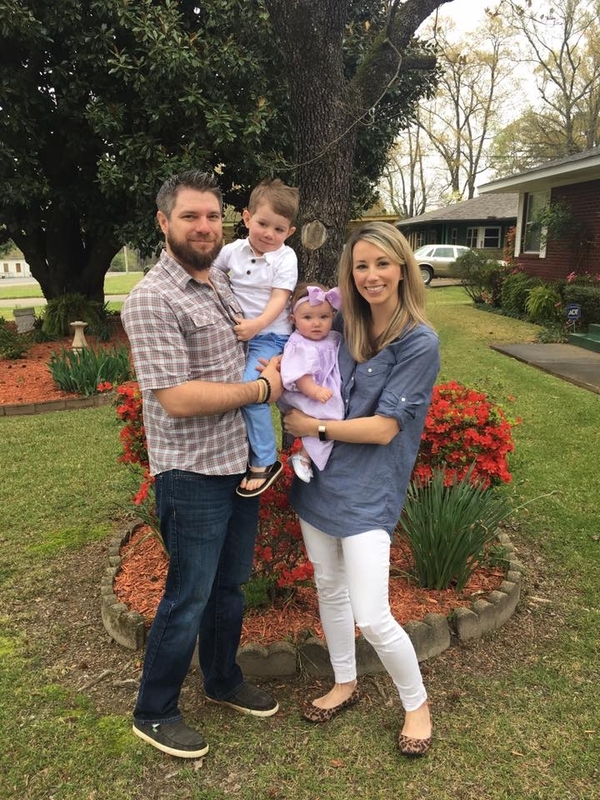 Jess graduated from Ouachita Baptist University in 2008, with degrees in Accounting and Business Administration, with an emphasis in Finance. Jess started fly fishing when he was six years old, but it was not until 2014 that it took on a new importance. In 2014, Jess and his wife, Laura, had their first child, named Kase. Soon after, Jess started experiencing intense anxiety attacks, which he had never had before. In a six-month period, he lost 30 lbs., was missing work frequently, and distancing himself from loved ones. "A friend that I admired kept getting me out on the river and I found that when I was on the river I forgot about everything but fishing,” explained Jess. All his worries and anxious thoughts seemed to disappear as soon as he stepped into the water. “When we are fly fishing we are so concentrated on casting, mending, presenting good drifts, etc., that we forget about everything else around us," he said. During this time, Jess was introduced to mentoring children in foster care through an organization at his church. The timing was perfect because he was looking for a way to give back to the community through fly-fishing, a sport that had helped him over some very tough hurdles. Jess realized that not only could fly fishing help these the lives of children in foster care, but it would be an opportunity for them to get out on an adventure, which is something they don’t often get to experience. Jess and Laura partnered with Kaitlin Barnhart in Idaho in 2016, who was taking children in foster care fly fishing as well, and found they had almost the exact same beliefs in why fly fishing is so important for foster children. During a most chaotic time in their lives, foster children could find an anchor in the outdoors and find home rivers even when they don’t feel like they have a home. From there, TMP National was born and took off across the country. Since then, Jess has welcomed his daughter, Kyle Illiana Westbrook into the world, and is expecting baby number 3 this Spring! He works non-stop to build TMP and we are so thankful to have such a genuine, hard working, humble leader, charging the way for children in foster care and conservation efforts across the USA.